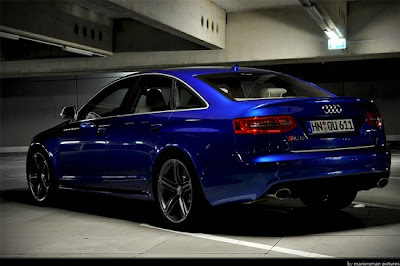 Mario-Roman Lambrecht's Take on the Audi RS6 - "Brutal Elegance"
We have to admit, this is the first time we've become familiar with Mario-Roman Lambrecht, but at first glance, we were blown away by the amazing photos and great review he did of the new Audi RS6. 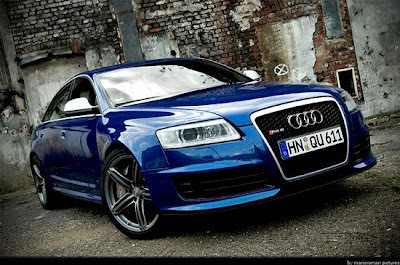 In his words, the RS6 can be described as "Brutal Elegance." We could not have said it better ourselves. We don't want to step on Mario-Roman's toes, so we'll direct you to his site to read the review and take in the beautiful photos yourselves. Take it from us, it's worth a look! We'll say one thing though, we're insanely jealous that he was able to get the car for 2 weeks and 1,500 miles!